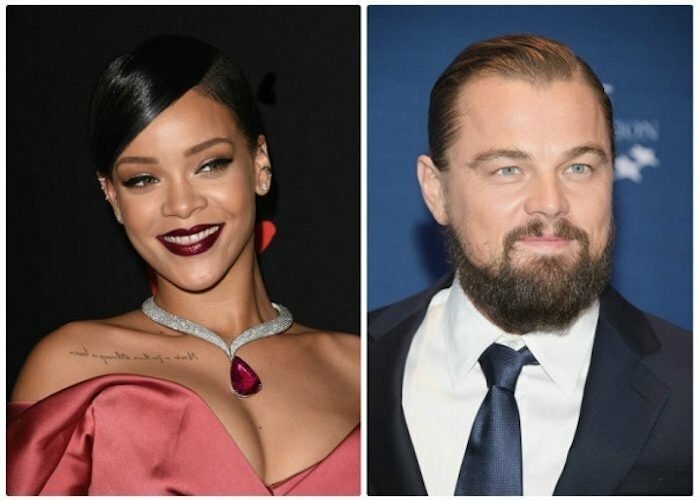 Rihanna and Leonardo DiCaprio are getting closer as rumors of their relationship start to heat up again. The Bajan pop star celebrated her birthday last week Friday and hosted a huge birthday bash that night in Los Angeles. There are rumors that the party was put together by Leonardo DiCaprio. 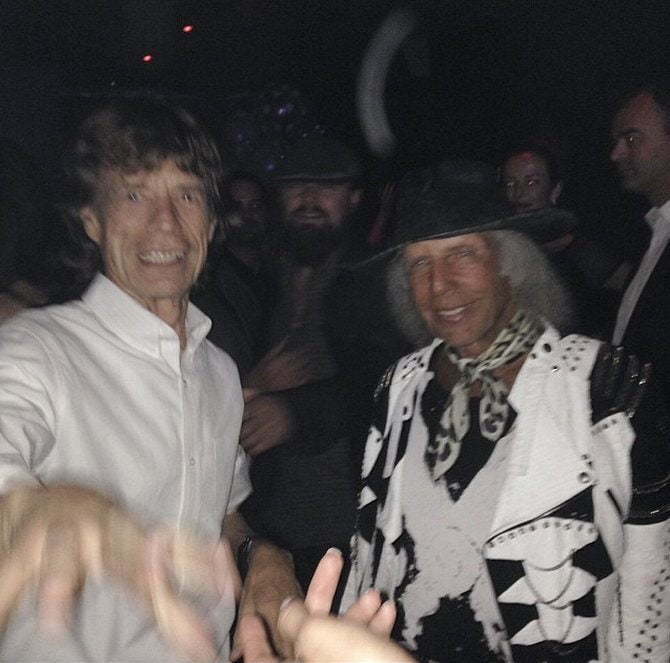 The star studded guest list at the party includes Bill Murray, Mick Jagger, Naomi Campbell, Leonardo DiCaprio, Paris Hilton, and Jim Carrey. Us Magazine also reported that Beyonce, Jay Z, Russell Simmons and models Angela Martini, Tommy Chiabra, and Richie Akiva all turned up for the lavish affair. Sources told Urban Islandz that Rihanna and Leonardo DiCaprio kept their distance and remained low key for the most part but occasionally getting flirty with each other. “There were definitely some chemistry but they clearly were trying to keep things low key,” sources told us. Rihanna also posted a photo on Instagram with a heartfelt tribute to her mother in the caption.